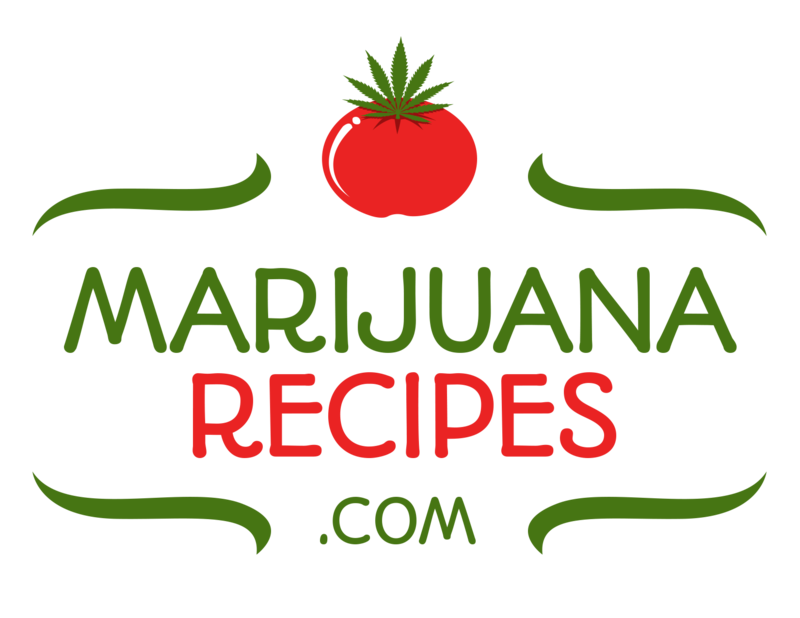 The MMJ Business Academy, a Colorado Springs-based organization dedicated to helping entrepreneurs succeed in the medical marijuana industry (MMJ), today announces the launch of Cannabis Boot Camp. The Cannabis Boot Camp is an in-depth, two-day program designed for individuals wishing to start a successful MMJ business or expand their existing operations. The program is led by accomplished advisors well versed in MMJ law and best practices, as well as investors and seasoned entrepreneurs. The Cannabis Boot Camp, held at the Mining Exchange Hotel in downtown Colorado Springs, will start on Saturday, January 31, 2015 and will be followed by an investor pitch event on Sunday, February 1. – Charles T. Houghton, Esq., Owner of Charles T. Houghton, P.C., a law firm dedicated to providing business, compliance, licensing and regulatory advice to the recreational and medical marijuana industry. – Alina Lekser, Venture Capitalist, keynote speaker. Stark and Houghton, both members of City of Colorado Springs Medical Marijuana Task Force, that assisted the City in developing its regulatory framework, have helped hundreds of entrepreneurs create thriving companies. The Cannabis Boot Camp offers entrepreneurs a convenient one stop shop where they can get the information they need to launch and grow successful MMJ businesses. – Develop an understanding of how to effectively pitch to investors. – Saturday, January 31, 2015, 9am – 4:20pm: Regulatory compliance, choice of entity, taxation, commercial leasing, operational procedures. – Saturday, January 31, 2015, 6pm – midnight: Caiji business networking event for boot camp participants. Entrepreneurs will have the opportunity to meet boot camp speakers, mentors, investors, and seasoned entrepreneurs with successful MMJ businesses. – Sunday, February 1, 2015, 11am – 1pm: Investor Pitch Round Table at Studio A64, 332 E. Colorado Ave, Colorado Springs, CO 80903. Entrepreneurs will have the opportunity to pitch their marijuana-related idea or business to a panel of investors, attorneys, and MMJ experts. Entrepreneurs wishing to present should apply at: start(at)mmjbusinessacademy(dot)com. 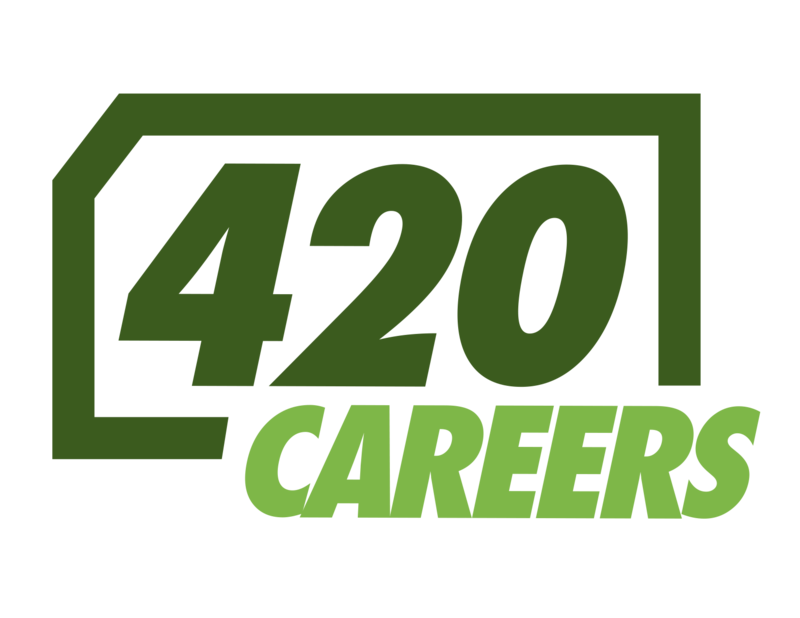 Founded in 2010, and headquartered in Colorado Springs, Colorado, the MMJ Business Academy helps entrepreneurs, investors, and current owners of cannabis businesses navigate the legal web of regulations and take advantage of market opportunities in the United States’ quickly expanding cannabis industry. 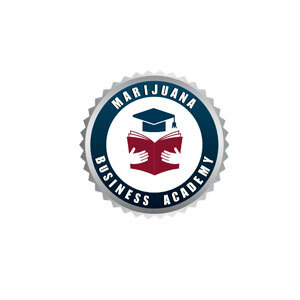 For more information, please visit mmjbusinessacademy.com.